St Michael and All Angels occupies a commanding position on a hill overlooking Leighton Buzzard in one direction and the Vale of Aylesbury in the other. 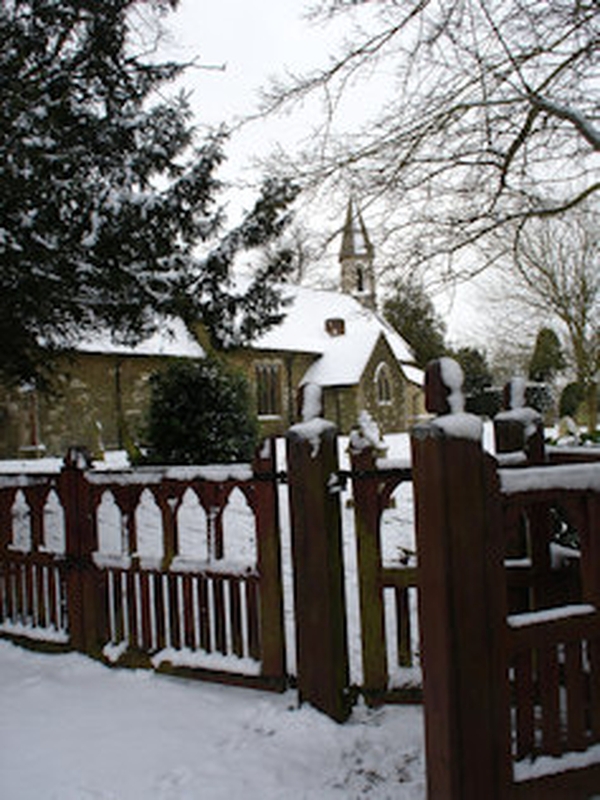 The church originated in the 13th century as a chapel of ease to Leighton Buzzard, but is now part of the Ouzel Valley Team Ministry. It became a parish church in 1810. It has been altered down the years not least in the 1850s when the roof was raised and windows altered, and more recently when a small vestry was enlarged and a toilet extension added. It is an attractive church with a welcoming congregation.